Register now for this outstanding event! 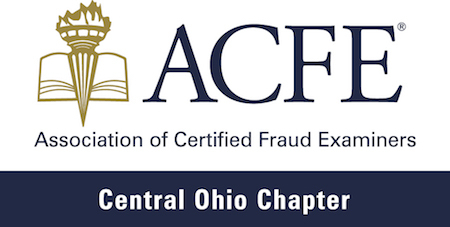 COACFE is proud to host the 2-day Emerging Trends in Fraud Investigation and Prevention Conference with our partners, the offices of the Ohio Auditor of State and Ohio Attorney General. Course descriptions for this event can be found here.